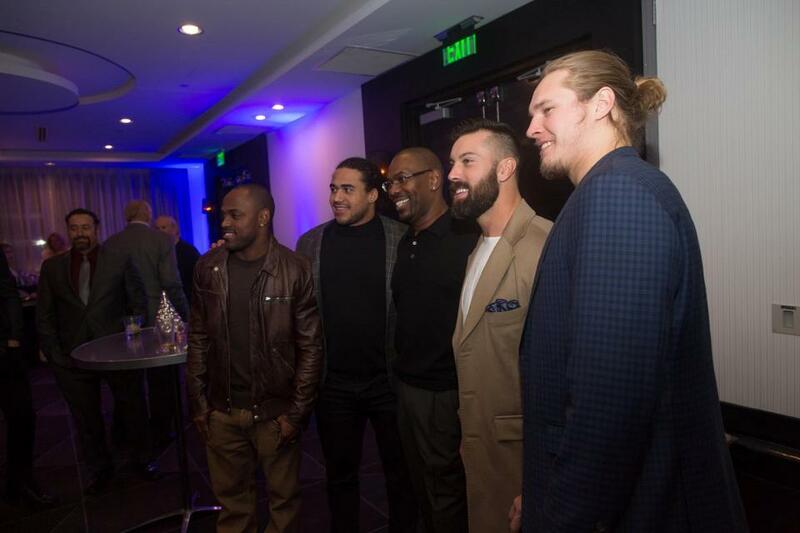 MINNEAPOLIS — Vikings linebacker Anthony Barr is a former first-round draft pick and made his first Pro Bowl for his play during the 2015 season. 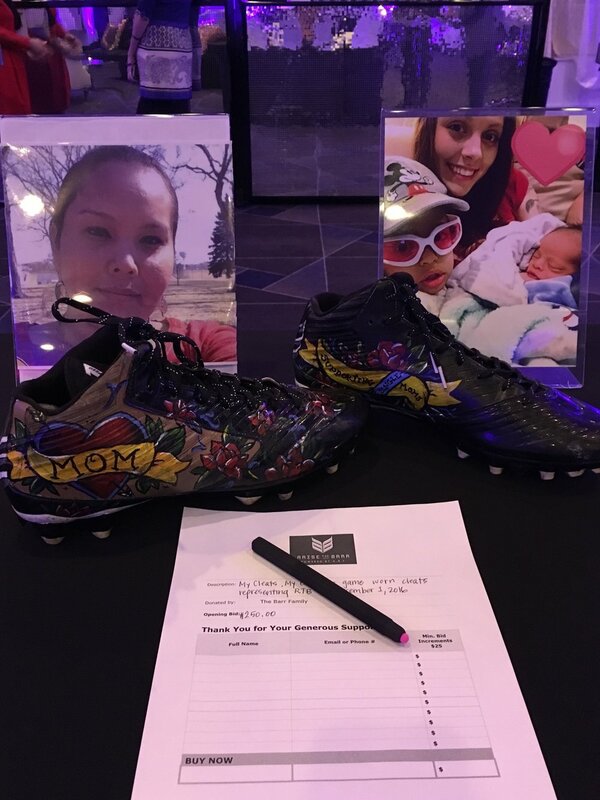 Yet despite all of Barr’s football accomplishments, Lori Barr was most proud of her son for what he did Monday night for single mothers in the Twin Cities community. 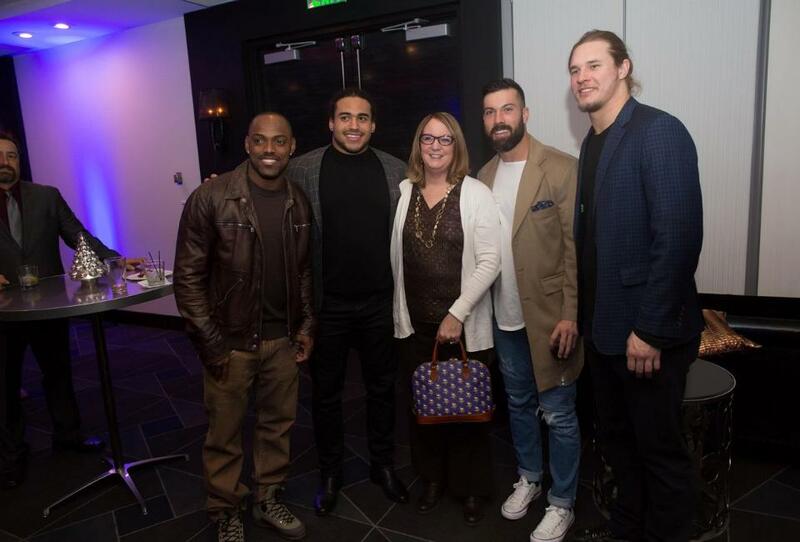 The linebacker’s Raise the Barr foundation hosted its first holiday party and fundraiser at a downtown hotel as a way to give back to a cause near and dear to the Barr family. 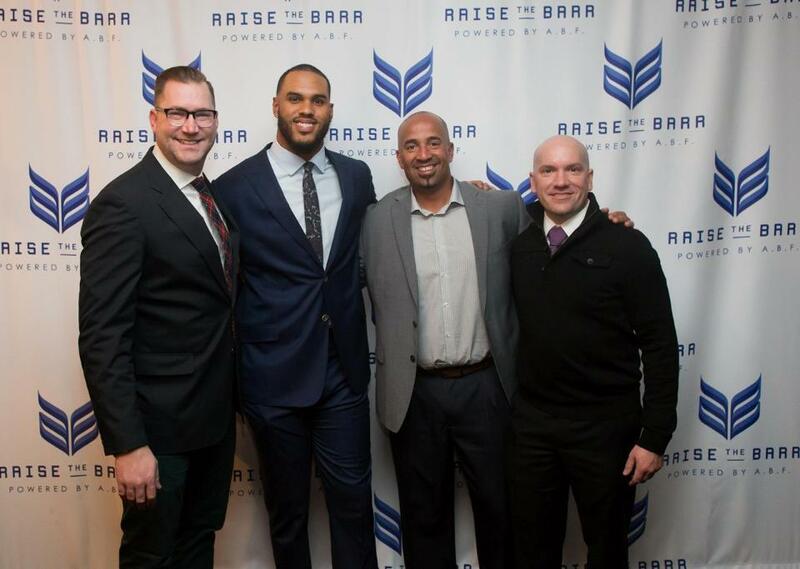 Raise the Barr partnered with The Jeremiah Program to help provide financial assistance with higher education and childcare for single mothers. Lori Barr was 20 years old when she had Anthony in Indiana before the two eventually settled in Southern California. 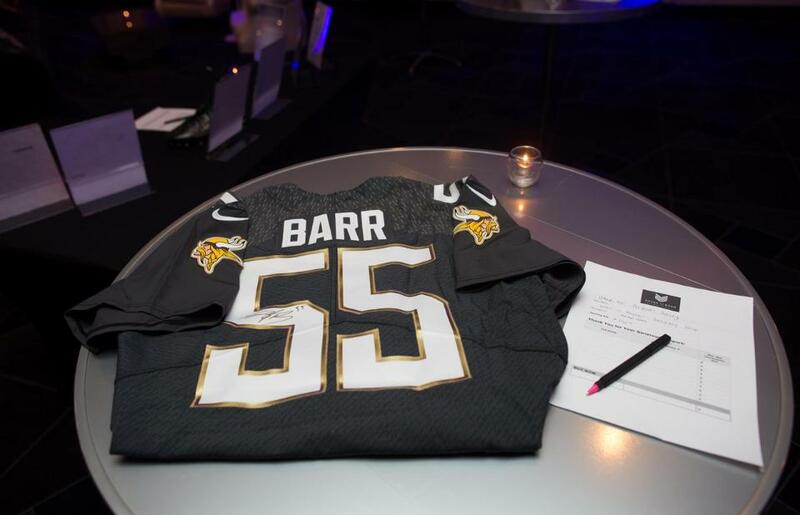 Barr went on to be an All-American linebacker at UCLA before the Vikings drafted him ninth overall in 2014. 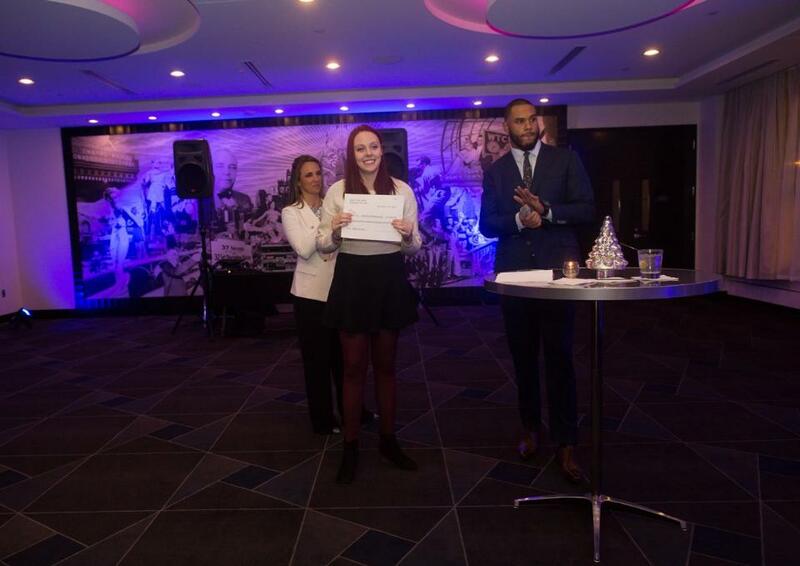 “I’m extremely proud of her and what she’s accomplished,” Barr said. 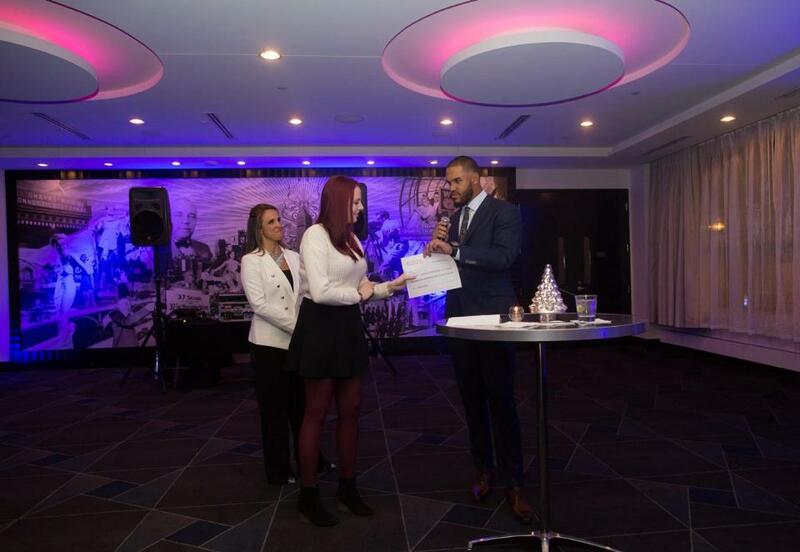 “She always put me in a position to win and be successful. 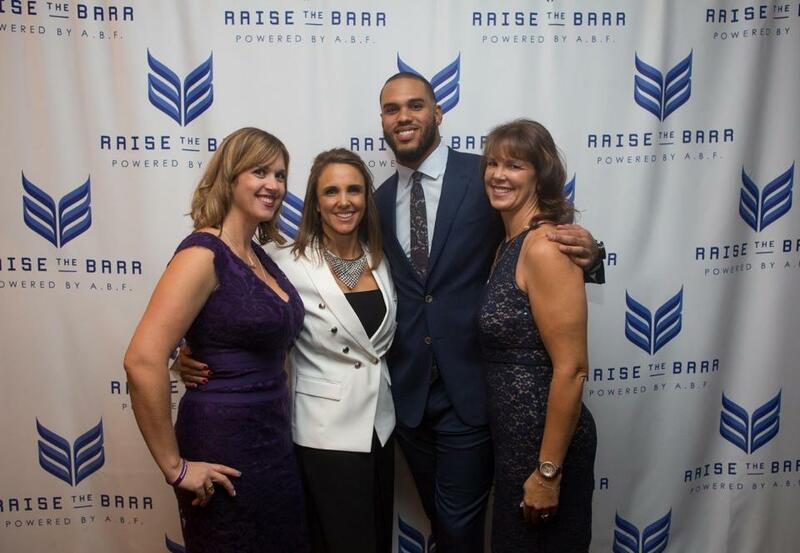 Lori Barr said help from a foundation such as Raise the Barr would have been a relief to her when she was trying to raise Anthony in the 1990s. “There’s a lot of struggles that come with being a single parent, whether it’s a single mom or single dad,” Lori Barr said. “When you’re raising a boy as a single mom, it’s difficult because you have concerns of how that young boy is going to grow up into a young man.